The Association for Electronic Music (AFEM) is the global trade body for Electronic Music. 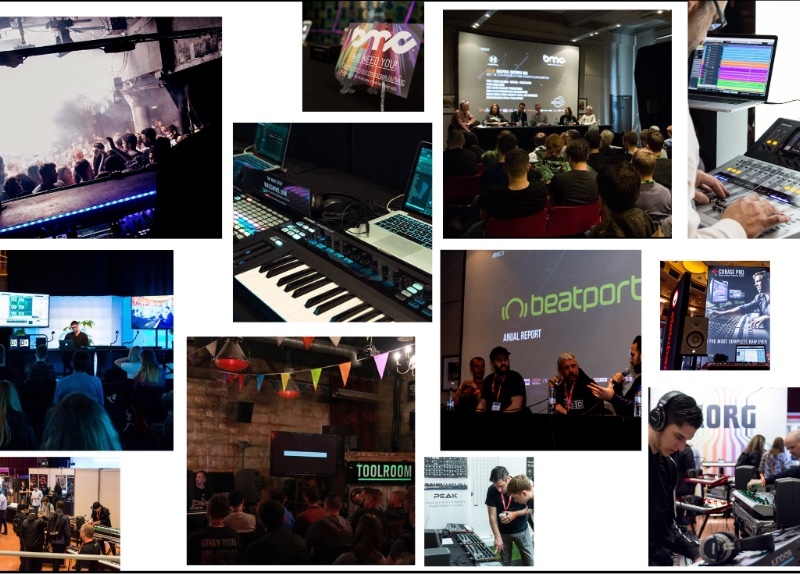 Organisations whose business is electronic music can join AFEM, giving your company access to knowledge, industry contacts and best practice, as well the chance to lead change, solve industry problems and influence global market development. Safe In Sound – A broad campaign aimed at ensuring fans and professionals physical and mental health is protected and treated. A key documentary Why We DJ – Slaves to The Rhythm was launched recently, led by DJ Sounds with support from AFEM and Help Musicians UK and featuring key DJs and industry professionals. Get Played Get Paid – Lobbying Performing and Neighbouring Right organisations globally to use technology in clubs, festivals and online to identify music played in the mix so that royalties collected are paid to the correct artists, writers, labels and publishers. Diversity and Inclusion – A campaign with an initial focus on gender balance, but also to include race, sexuality and age. We will look at our industry and seek to understand the mix and make-up across business sectors and territories so that we can highlight best practice and role models, and then work to positively influence change where more inclusivity is needed. Stealing Our Own Success – Campaign to educate fans, producers and DJs on the damage piracy is doing to the industry and how to avoid pirated content whilst at the same time attacking and taking down the providers of pirated content.